Alabama native Jay Dot Rain released his latest album,”The Dixie Renaissance” on Tuesday. 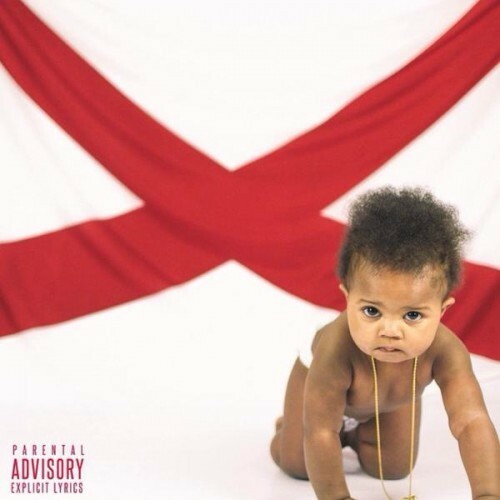 This 12-track album really shows what Alabama hip-hop has to offer to the South and to the genre as a whole. This laid back lyrical bass bumpin artwork is a great listen. Links for streaming and Download are below.